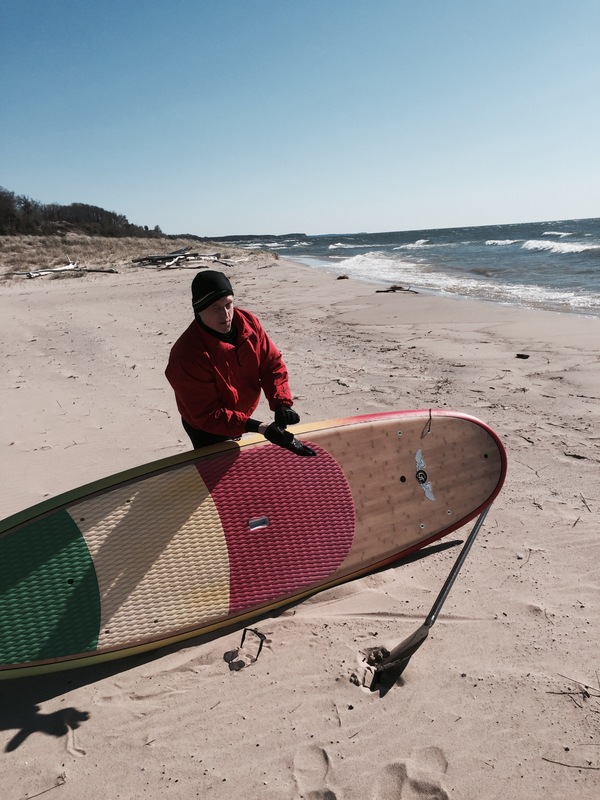 Sun, wind, and waves… Yesterday was a good one for paddle boarders, windsurfers, and kiteboarders up and down the West coast of Michigan. Today is forecasted to be even better! 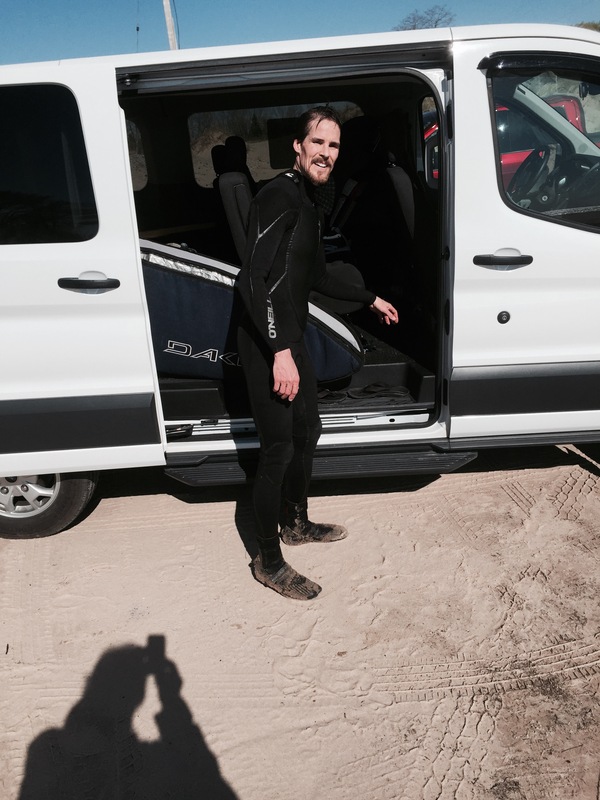 Below is a story and pictures my Dad shared with me from yesterday in Manistee. Feel free to submit your pictures and stories to midawnpatrol@gmail.com and we may feature you in a future post. Thanks for the pics guys! 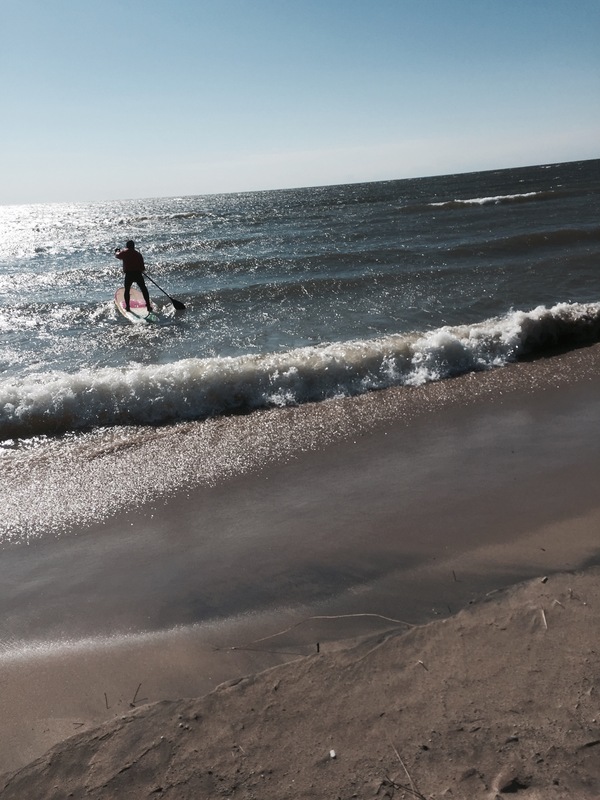 Looked like an awesome day in Manistee. Here’s hoping for more of the same today. 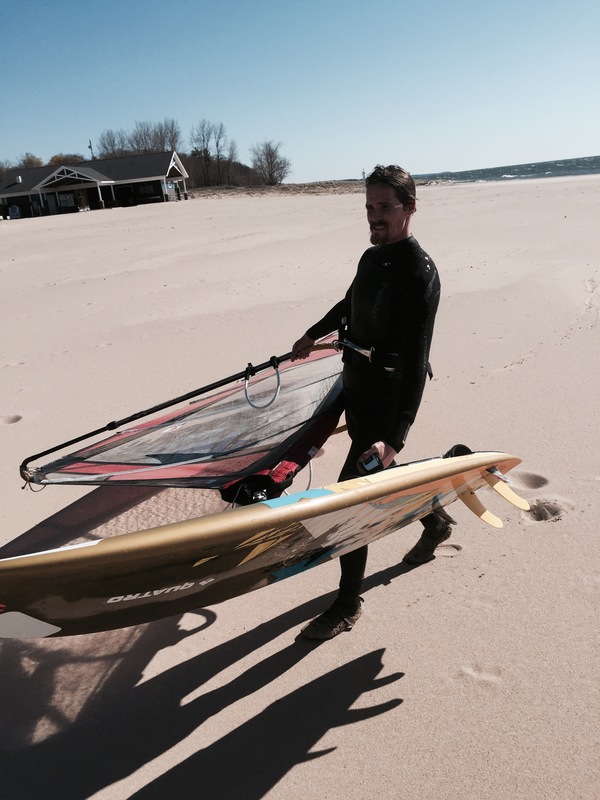 Michigan Dawn Patrol is a wind and wave watersports blog focused on Michigan. Subscribe or Like Us on Facebook to stay updated on new content.